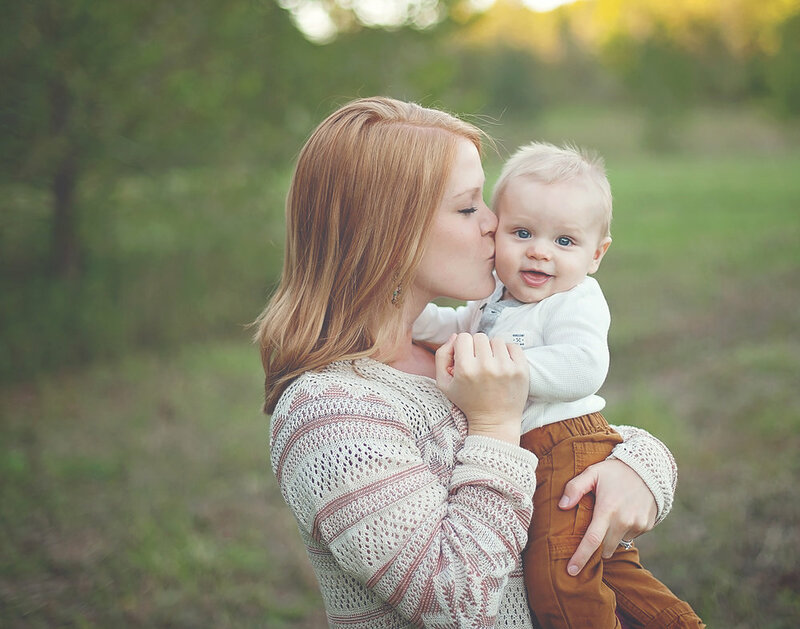 Our Baby Portrait Plan is our most requested service. It affords you an entire year of unlimited custom styled portrait sessions, allowing you to capture every milestone during baby's first year. In addition, it bundles the session fees for the year to a massively discounted price and is packed with value. Did I mention ... you also receive bonus gifts throughout the year! 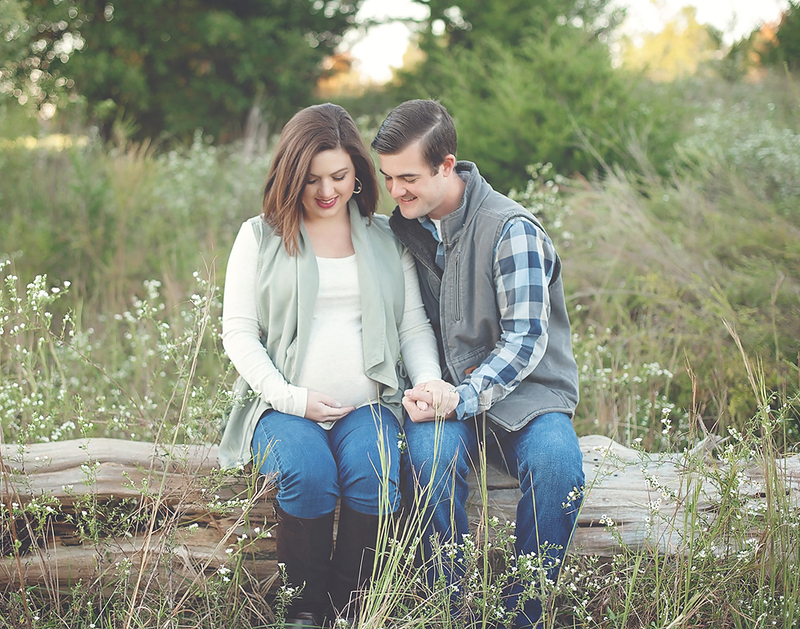 Our Baby Portrait Plan begins with an optional pregnancy announcement photo shoot, a gender reveal photo shoot (if you chose to do one), then follows with a custom styled maternity portrait session, highlighting the love between mom and dad and the beauty of motherhood. Maternity portraits are among my very favorite types of sessions and we have a unique approach, ensuring mom-to-be will look and feel overwhelmingly beautiful! Our maternity portrait session includes complimentary hair/makeup with our beauty stylist, we love to pamper mom-to-be and this is just one of the many ways we do so. In addition, we offer complimentary access to our hand-selected maternity wardrobe and accessories to complete your experience. Newborn portraits are next ... we are known in the community as the "baby photographer" and our organic style of fine art newborn photography has a look and style all it's own. The newness of baby is captured in every detail, and these are memories to treasure forever ... because they are only little so long. We custom style each portrait session and our newborn portrait sessions include access to our vast baby wardrobe, accessories and props. After newborn portraits, some clients choose monthly milestone portrait sessions, others focus on the big milestones of 4 months, 6 months, 9 month and baby's first birthday and cake smash. We offer a baby style closet to compliment any look during baby's first year of milestones. These are hand-selected items in various sizes that photograph beautifully and lend the perfect touch to your custom photo shoot. We encourage family portraits a few times throughout the year to document your growing family. Parents and siblings are welcomed into any session throughout the Baby Portrait Plan. Enjoy an entire year of custom styled portrait sessions to capture the milestones of baby's first year!